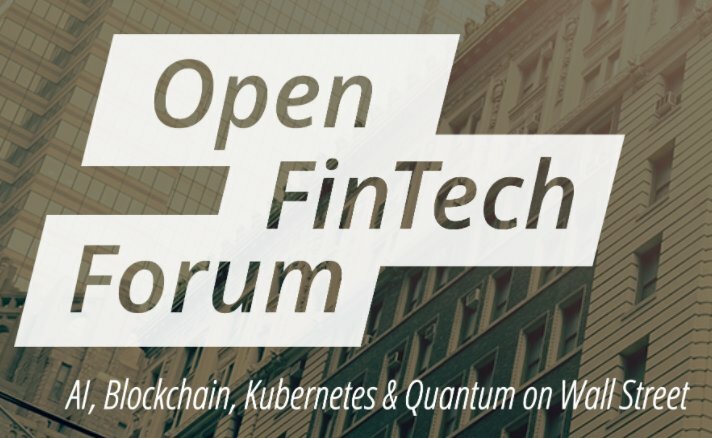 The Linux Foundation announced the keynote speaker lineup for the Open FinTech Forum event taking place October 10-11 in New York. This event will explore the intersection of open source technology and financial services, including AI, blockchain, Kubernetes/containers and more. This is a brand new event! There has been an explosion of open source adoption within the financial services industry recently, with widespread use of technologies including AI, blockchain, cloud and more. The Linux Foundation knew the time was right to create an event bringing together leaders in both communities to collaborate directly and innovate on new technologies. In addition to keynotes and breakout sessions from leaders in open source and financial services, there will be tutorials, workshops, unconference sessions, networking opportunities and more. Come with an open mind ready to absorb lots of great ideas about a variety of technologies that affect financial services. Pick the sessions and tutorials that you are most interested in, and be prepared to absorb a lot of knowledge. There is limited space, so we do anticipate this event will sell out early. Tickets are currently available at https://events.linuxfoundation.org/events/open-fintech-forum-2018/register/.